POWER PLAY Fitness – "NEVER UNDERESTIMATE THE POWER OF PLAY"
"NEVER UNDERESTIMATE THE POWER OF PLAY"
Kathy Gordon Kathy Has been certified through Cooper Aerobics Center for fitness specialist since 2007. She teaches bootcamps and does group and one on one training. Strengthen your core, improve circulation, build endurance, increase flexibility, and improve your health…. 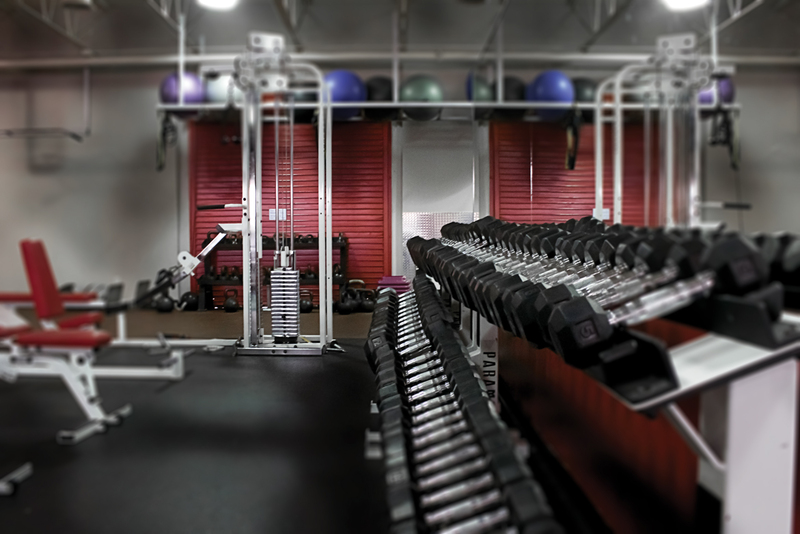 If you are looking for an elite, yet comfortable and intimate place to achieve your fitness goals, welcome to our state of the art Training Studio. 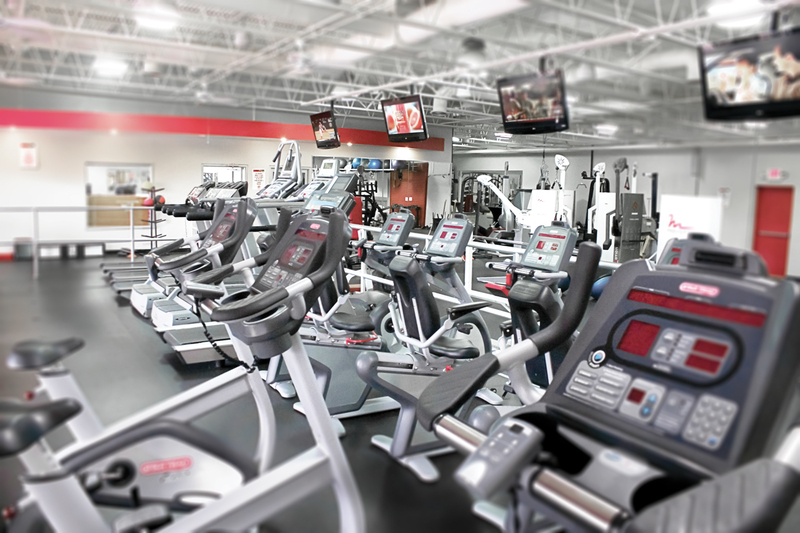 We combine cutting-edge fitness equipment with an environment of warmth and luxury. Our fitness trainers are some of the most experienced in Dallas with qualifications ranging from Degrees in Physical Therapy and Nutrition to Competitive Kickboxing and Bodybuilding. Your time spent in the gym should be utilized efficiently and effectively. Working with our trainers and following guidelines, will guarantee results. We will assist you in achieving your goals from weight loss to strength gaining. Our goal is to educate you for lifestyle changes; changes you will need for the rest of your life. Your time spent with our trainers could just be the difference your life has needed. 34 Ways to Stay Motivated!!! We were recently featured on Texas Homes for Sale, a great place to find the best in Texas Real Estate and Dallas, TX Homes for Sale. 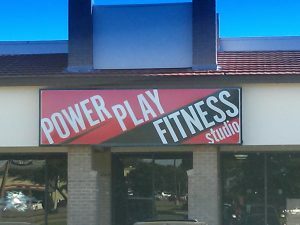 Check out the article at Power Play Fitness Gets Results.